Experience sailing and yachting in a new dimension. Perfectly maintained yachts with unrivaled facilities and customer service at the highest level. 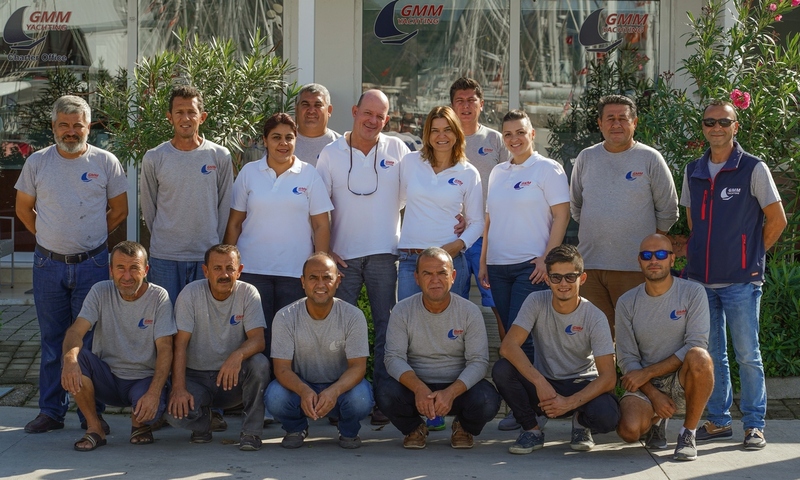 GMM-Yachting stands for the highest quality in the yacht chartering, because we are a team of professionals who love the sea and sailing. 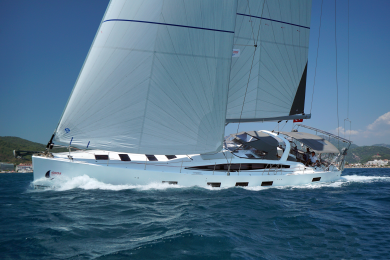 Exceptionally equipped and perfectly maintained yachts from the brands of Jeanneau, Privilege and Bavaria. A fleet that is maintained and equipped sparing no expense, time or effort. 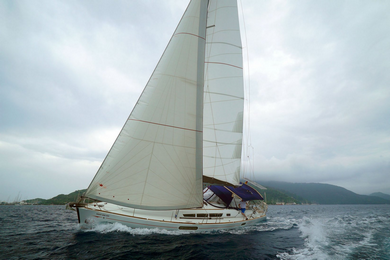 We offer yacht charters at the highest level at unbeatably fair prices. It would be difficult to find comparable, well-maintained yachts, combined with first-class customer service at the competitive prices of GMM Yachting. First-class customer support before, during and after the trip is part of our service. Thousands of satisfied customers and a 90% repeat customer rate are the best proof of the quality of our customer service. More than 30 years of experience in yacht charter and the love of sailing gives us the knowledge of how the "perfect" charter, should ideally be for the customer. Whether it is assistance with airport transfers, skippers or hostesses, provisions orders, land excursions, reservations of all kinds, and the checking in and out procedures - just express your wishes, we will take care of it from there. The complete service from a single source. Therefore the GMM team can guarantee a smooth charter process and perfect service, 7 days a week and 24 hours around the clock. Jeanneau Sun Odyssey 44i. 4 cabins and 8 berths. Year of construction 2011. Jeanneau 64. 6 cabins and 12 berths. Lagoon 450F. 4 + 1 cabins and 9 berths. 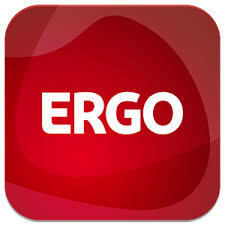 ERGO's liability insurance, for all of our yachts, covers personal injury and damage to third parties vessels with an upper limit of € 5,000,000.00. This liability insurance also includes cover for the protection of waters, most explicitly for Greek waters, as required under Law 4256/2014 (Greek Compulsory Third Party Liability Endorsement). The general Greek liability insurance conditions requisite for Greek waters. Our Charter company is an affiliated partner of the VDC (Association of German Yacht Charter Companies e.V.). 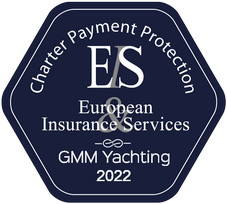 Accordingly, all customer payments to us or your charter agency are covered by the EIS (European Insurance Services). Our love of sailing has made it possible for us, over the years, to develop an exact idea of what the perfect charter should be. 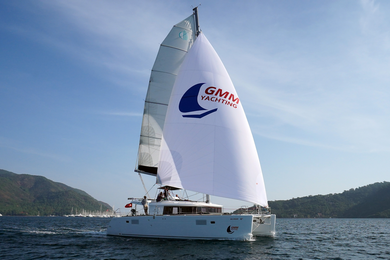 As a result, our company GMM-Yachting was established. We only offer our customers the best, because we know how the charter should ideally be for the customer. This includes excellent service, yachts perfectly prepared for sailing and first class customer support before, during and after the trip.